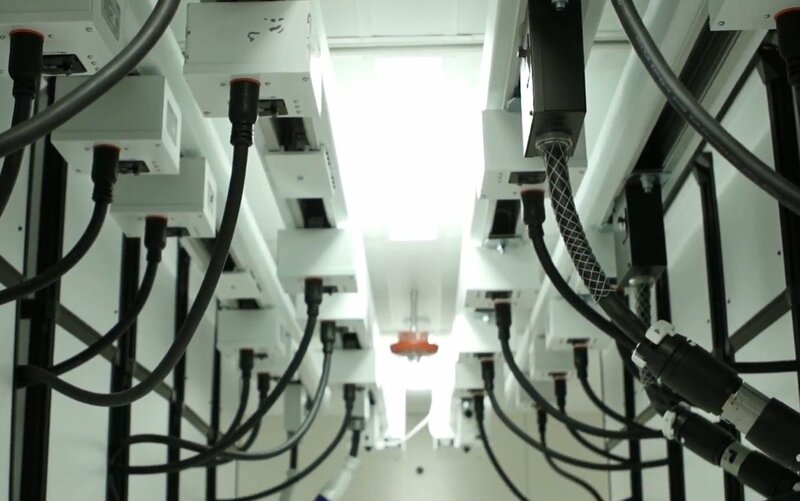 Idaho based ISP Fatbeam has signed a 3-year contract with OneNeck, giving it carrier access to the colo provider’s facility in Bend, Oregon. Founded in 2010, Fatbeam provides broadband access services to local private enterprise and healthcare, education and government agencies. 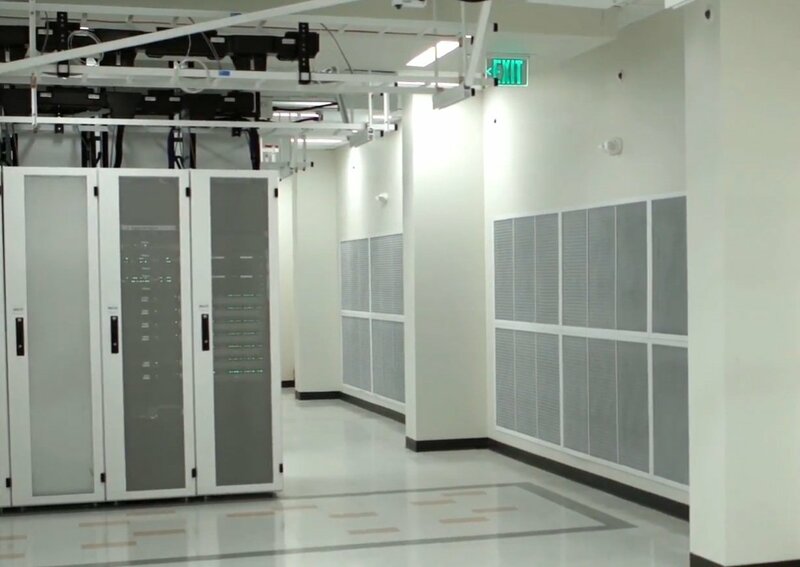 Its fiber network spans 438 route miles across the Pacific Northwest and Rocky Mountain region, with an additional 150 route miles under construction. Customers can either lease fiber or enter permanent contracts with Fatbeam, which offers flexible bandwidth arrangements - between 1 and 400 Gigabits - for organizations wishing to use either Ethernet, dark fiber or a combination of the two. Self-proclaimed “one neck to lead and one neck to choke”, One Neck IT Solutions is a subsidiary of Telephone and Data Systems that provides colocation, cloud and disaster recovery services as well as IT hardware and managed services. 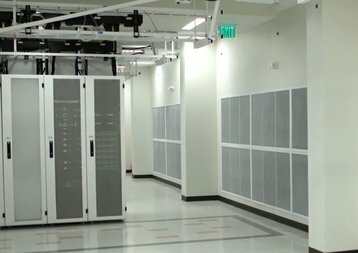 It has carrier-neutral data centers in Arizona (where Telephone and Data Systems is based), Colorado, Iowa, Minnesota, New Jersey, Oregon and Wisconsin.